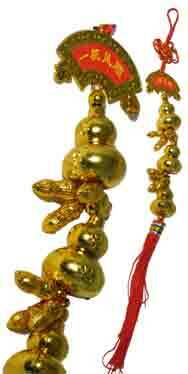 The Wu Fu five bats of wealth and success talisman is an extremely powerful and much-needed cure and enhancer in 2019 because of the Annual #6 star that flies into the east, a special cure is needed to enhance the metal energy of the #6 star although overall, the east is a good area during 2019 and when activated with the Wu Fu five bats of wealth and success talisman, you can enhance and protect wealth luck. The east is a fairly neutral area for wealth in 2019 and in order to make finances as prosperous as they can be this year, we need a very special powerful metal cure to enhance the #6 annual metal star and strengthen the bond between the two elements and this is a crucial cure and enhancer to place for the year. It is vital that we strengthen the metal element in the east in 2019 to enhance wealth, career and overall success and if you have a main door in the east, this is an essential cure. 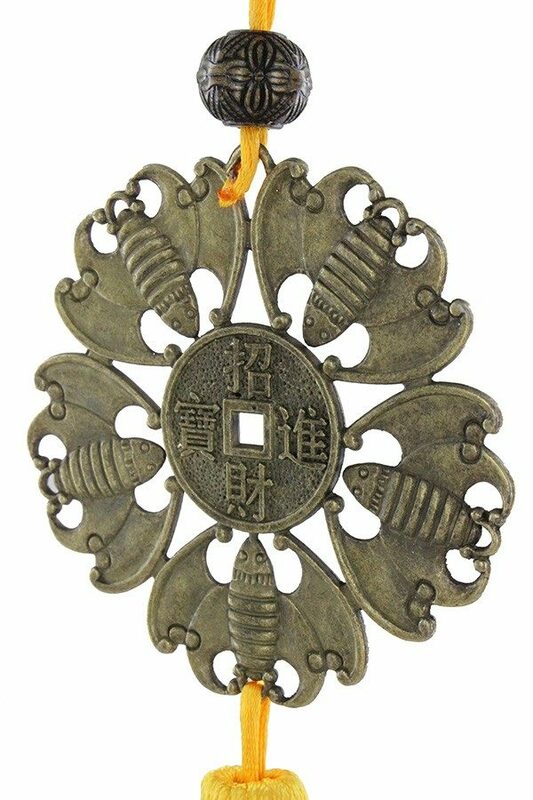 Wu Fu stands for five different types or blessings or five different types of luck and when five bats are seen together, this brings five good fortunes to the bearer’s life and in 2019, this can help to manifest health, relationships, wealth, virtue and a long life. 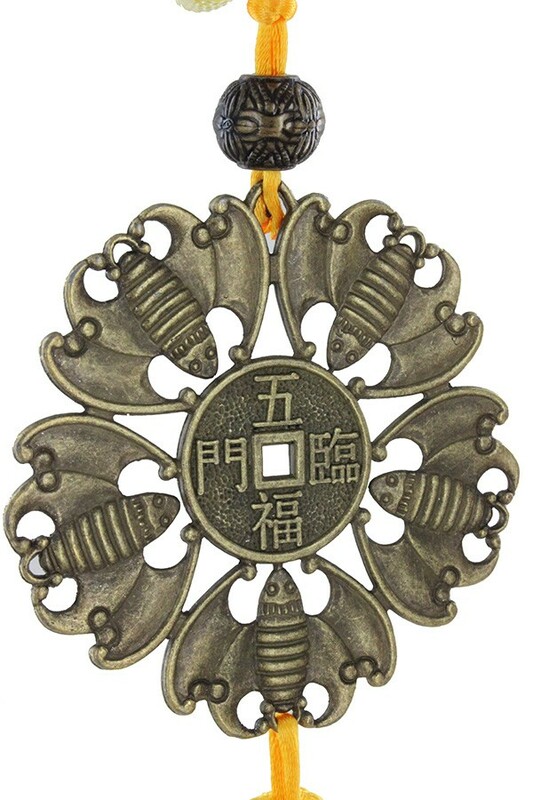 The Chinese characters in the middle of the coin of the five bats translates to “inviting wealth” on one side and “Five kinds of blessings approaching” on the other side. 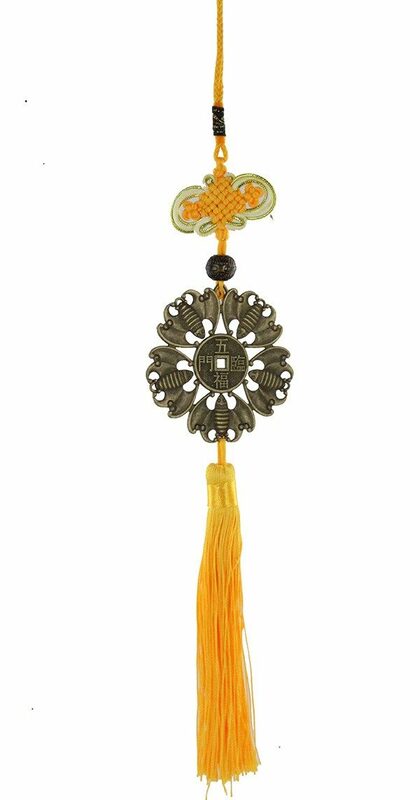 In Chinese, the word for coin is “Qian” which has a similar pronunciation to before and the word bat translates to Fu which has a similar pronunciation to good fortune which means “good fortune is before your eyes”. The use of five bats surrounding a coin dates back thousands of years and would often be found embellished on expensive clothing of emperors and wealthy people which would signify that their success had come from a good lifestyle. 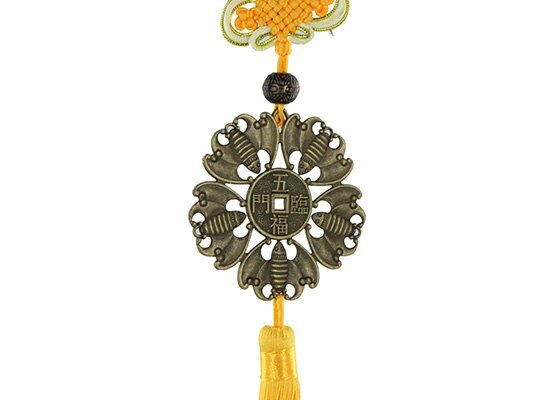 The Chinese six row rhombus Mystic Knot at the top of the Wu Fu five bats of wealth and success talisman is also known as the Pan Chang Knot and it denotes the endless cycle of nature and a perfect addition to the five bats and Chinese I-Ching coin. You must only use a rhombus type knot with six rows and not circular or square as this would enhance the earth element and cause more problems. 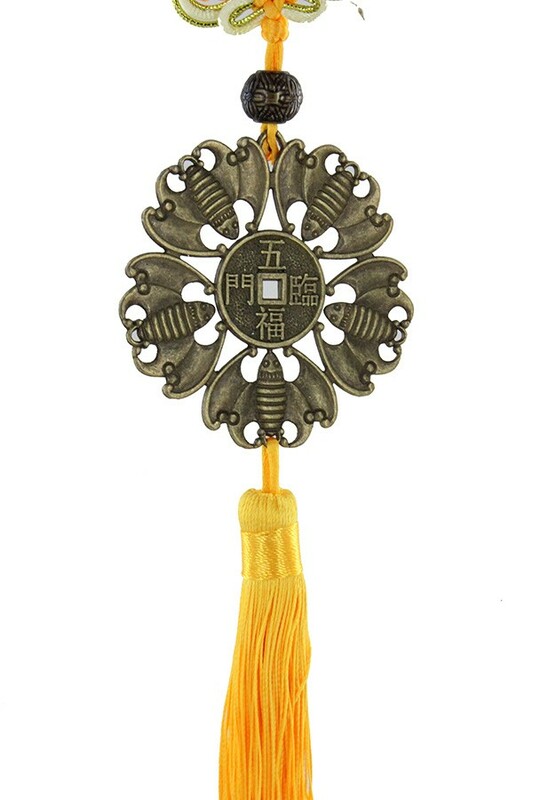 In traditional authentic Feng Shui, measurement is so very important and even a few cms less on this Talisman would take the sector into Hai which is said to bring arguments and illness. Our Feng Shui software has all the measurements built into it and it is something we have personally used with great results for over 38 years. 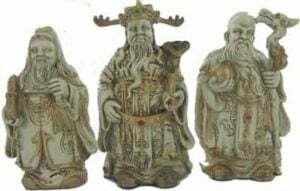 Where do I place the Wu Fu five bats of wealth and success Talisman in 2019? 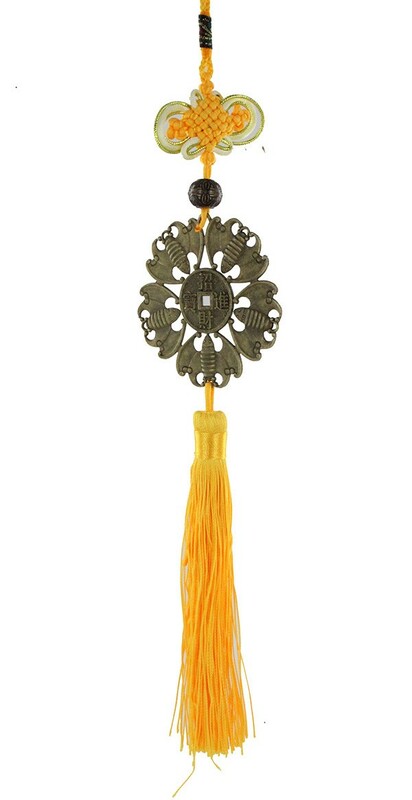 How do I display the Wu Fu five bats of wealth and success Talisman in 2019? 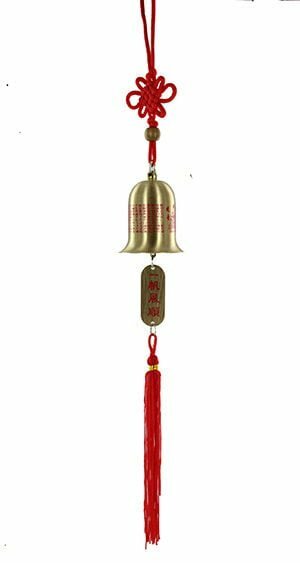 You should hang the Wu Fu five bats of wealth and success talisman in the east in 2019. You can place these behind a picture frame if you do not wish to have them on display but please note that the talisman will not be as effective. 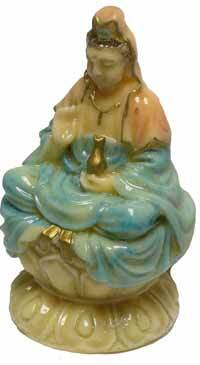 When should i display the Wu Fu five bats of wealth and success Talisman? We are sent samples of hundreds of cures and enhancers each year and we only select a very small percentage of them as they are normally too large, poor quality or just plain tacky and this is not good Feng Shui and the reason why over 70% of our cures and enhancers are custom made for us especially as a large percentage are little-known cures or enhancers that only a few Feng Shui masters would know about and the reason why Michael and his 36 years of experience always has involvement in selecting every single item that goes on our website and also the reason why we do not accept offers to advertise on our website, we are firm believers of Karma and whatever we put out to the universe, whether that is the free advice we give each year or the products we sell must be of the best quality.